Call me at (978) 604-4903 or send email using the form below. When possible, I book appointments during regular business hours, but evening or weekend appointments can also be arranged. 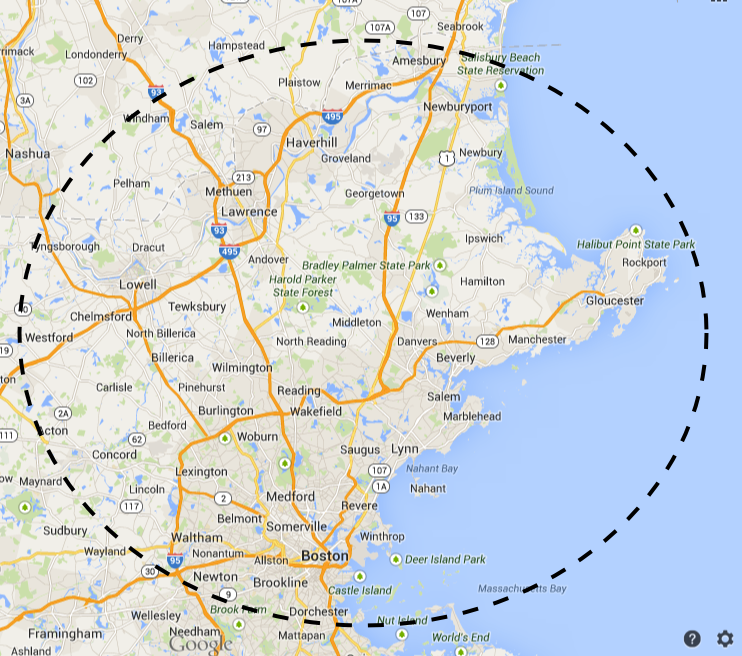 I primarily serve communities north and west of Boston including the Merrimack Valley and Cape Ann.